Lindsey De Leon is a Los Angeles native who firmly believes that that she didn’t find the flowers; the flowers found her. She has been educated by other florists such as Rachael Lunghi of Siren Floral Co. and Bri Walter of Pavan Floral. 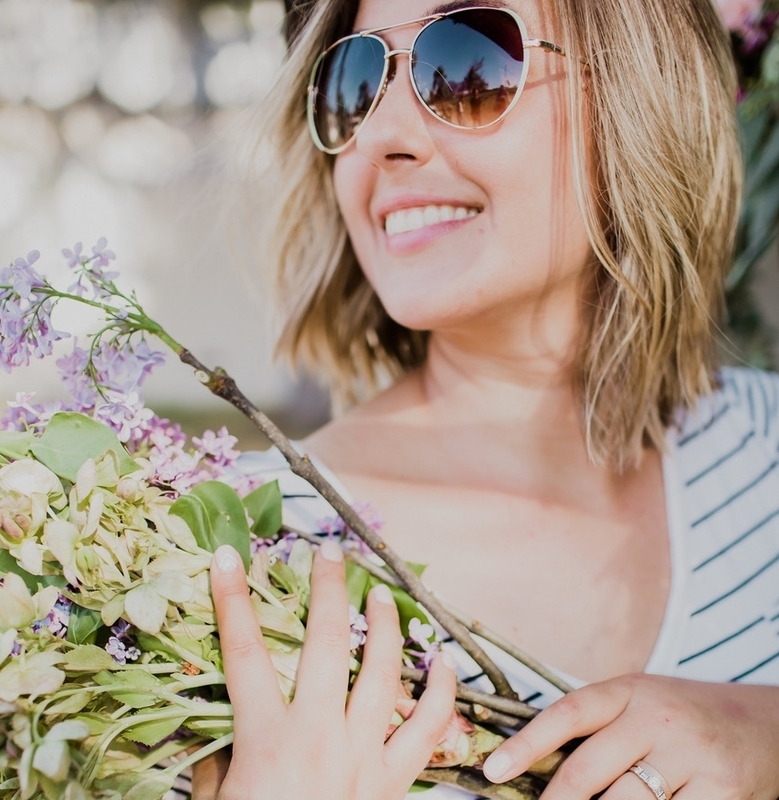 In addition to her role as owner & operator of La Rosa Que Creció Floral Design, Lindsey is an occasional pet-sitter, a part-time college student, and a full-time vegan taco enthusiast. When she’s not busy arranging and/or stopping to smell every single flower in sight, Lindsey enjoys hiking, watching true crime documentaries, and attempting to channel Beyoncé—whose favorite flower is, by the way, a garden rose. Coincidence? We think not.